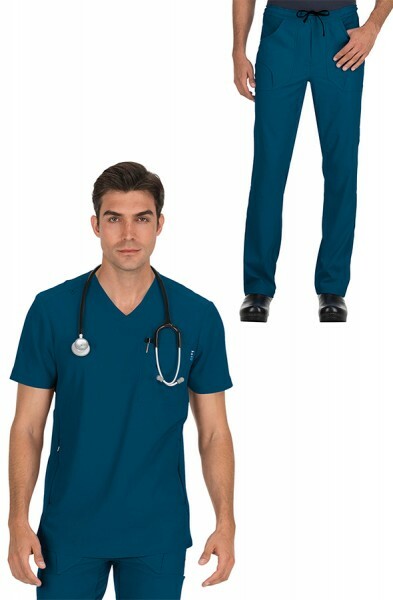 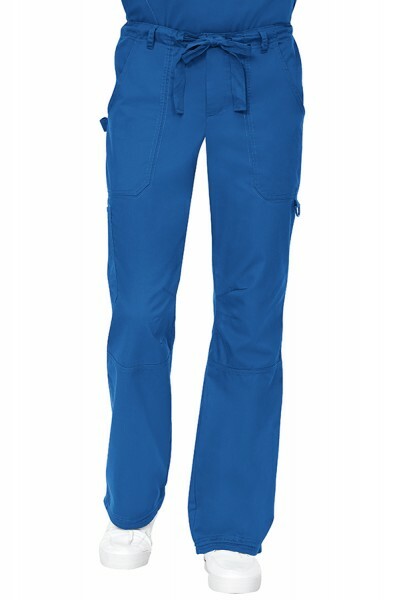 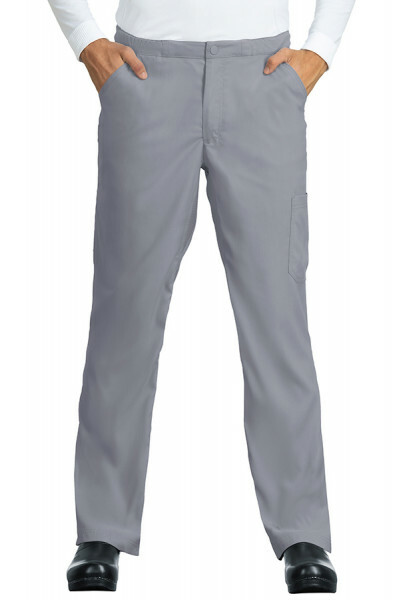 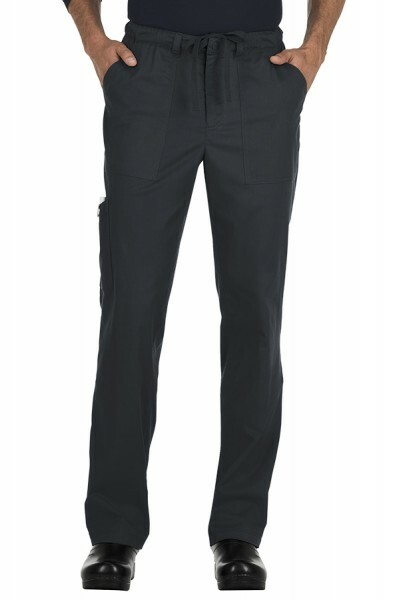 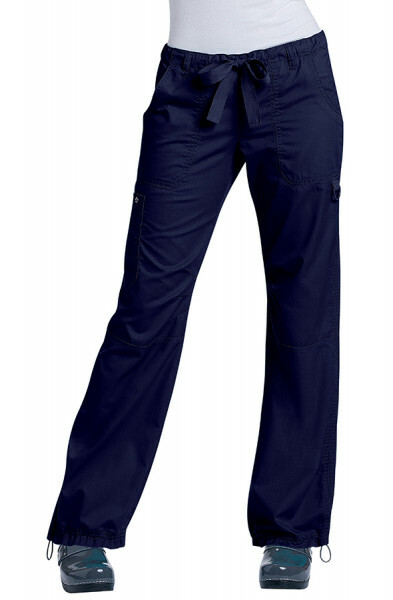 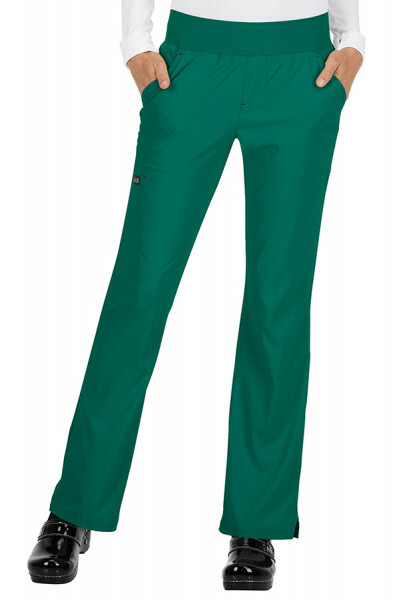 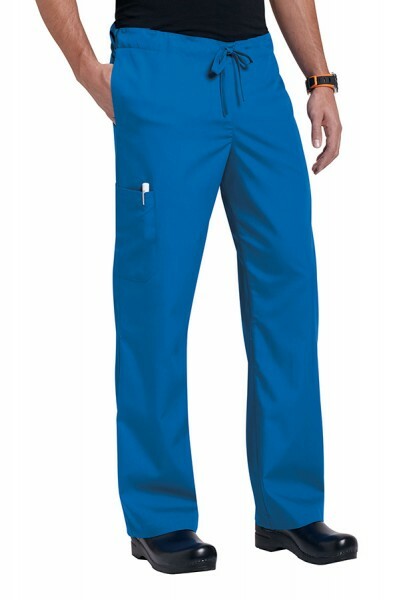 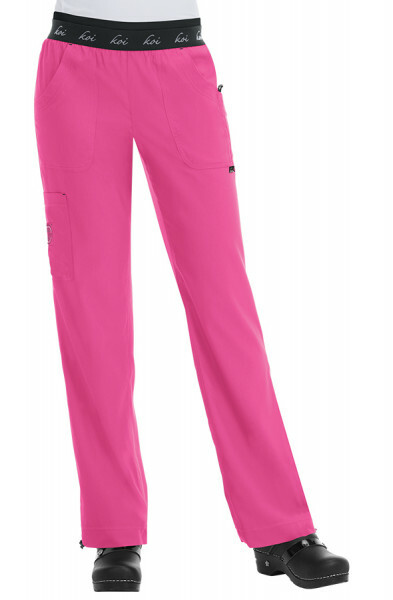 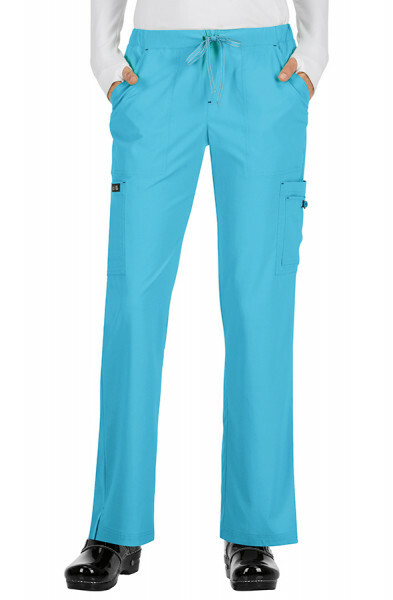 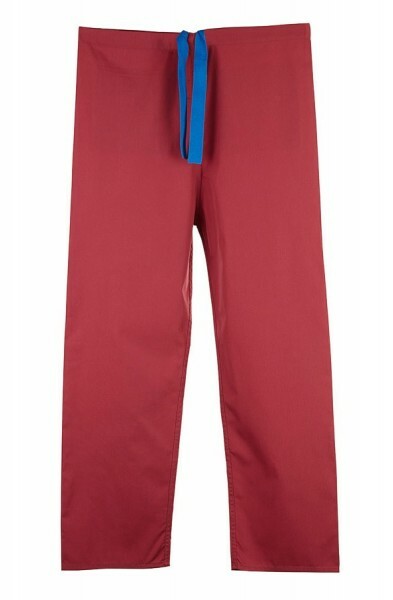 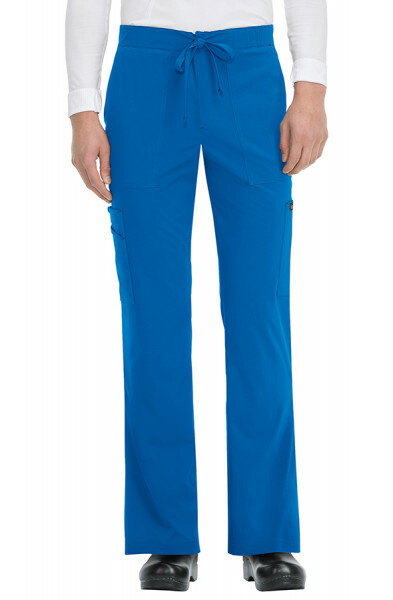 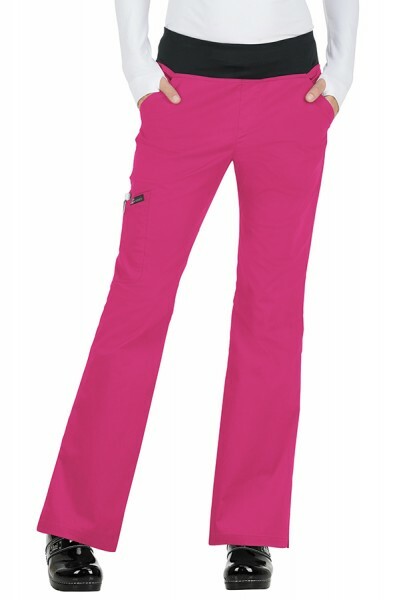 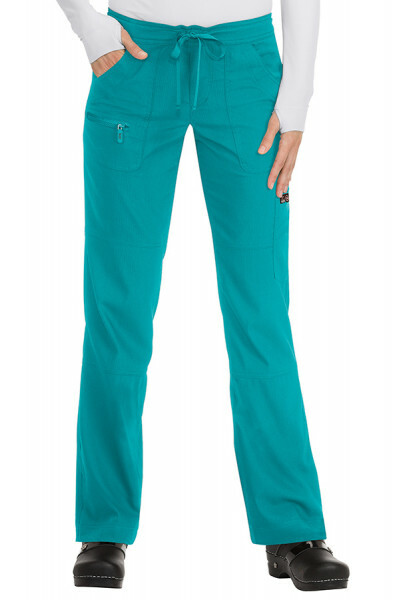 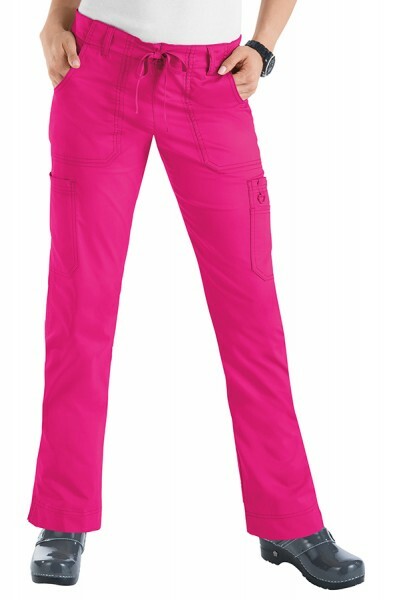 Budget Scrub Trousers are great for using in any medical environment because they are inexpensive, lightweight and super comfy. 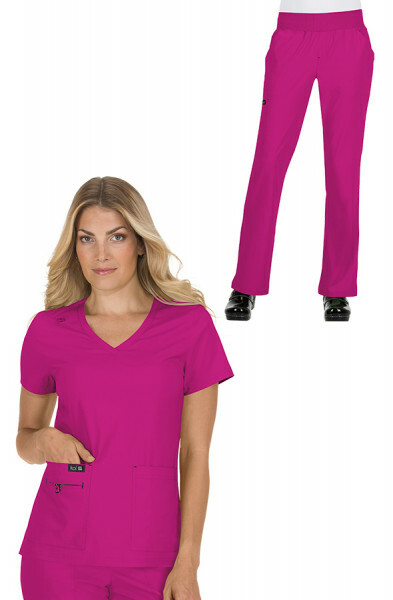 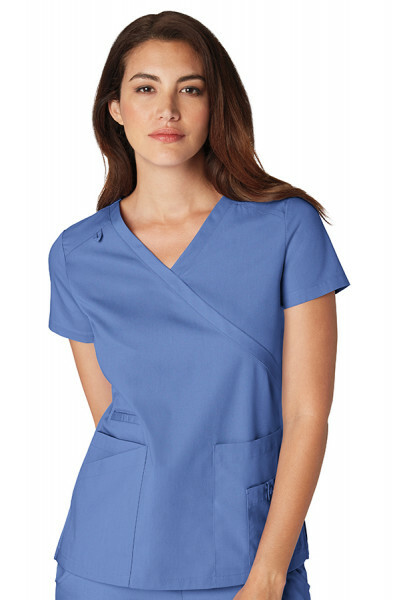 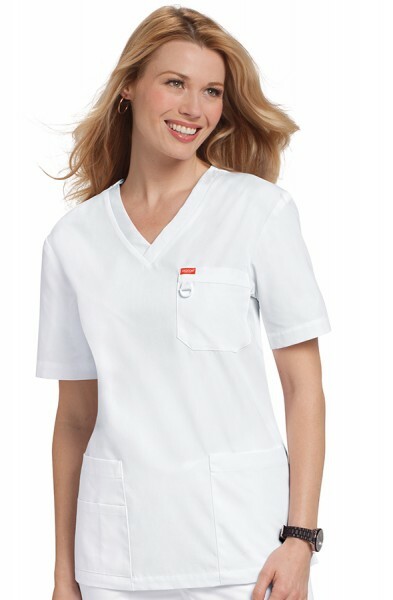 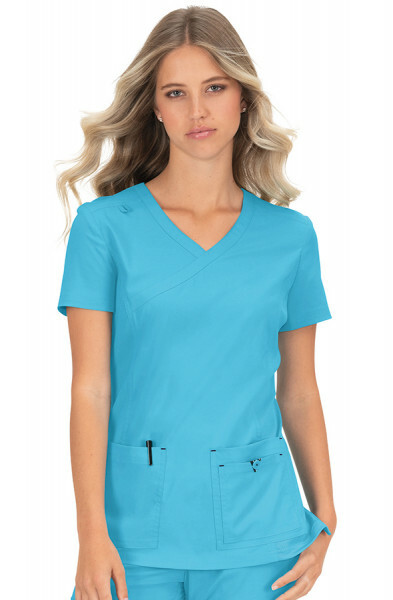 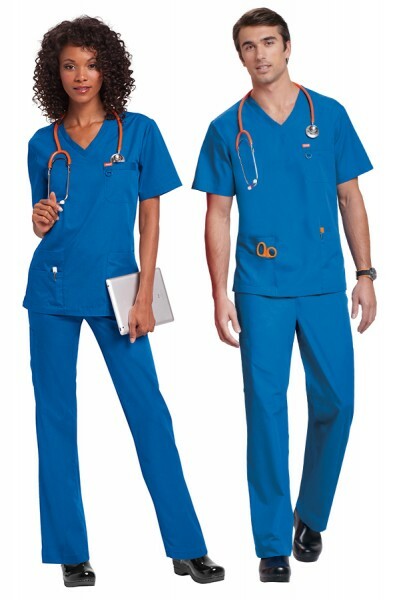 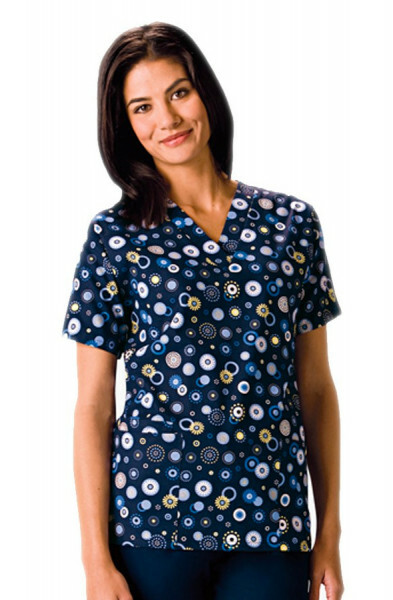 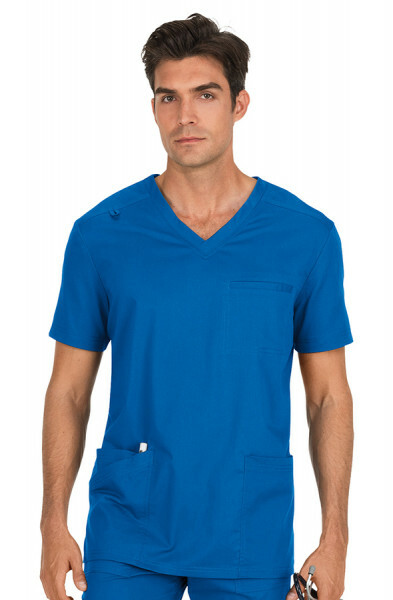 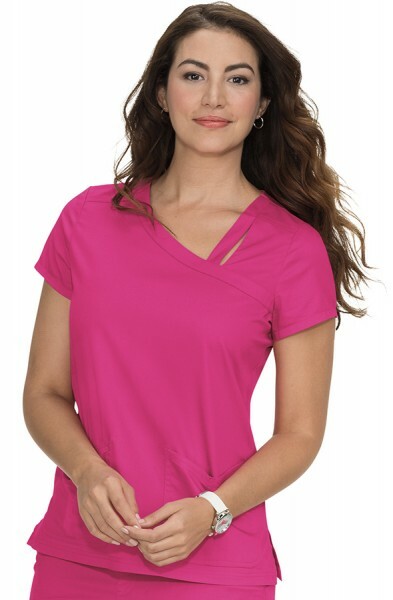 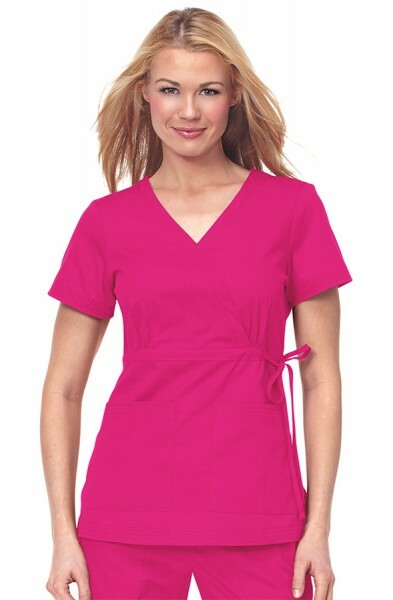 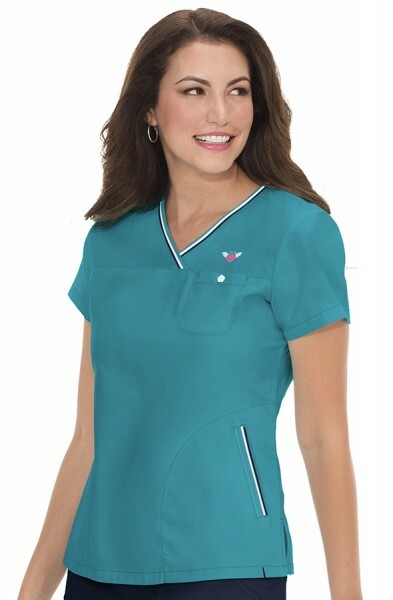 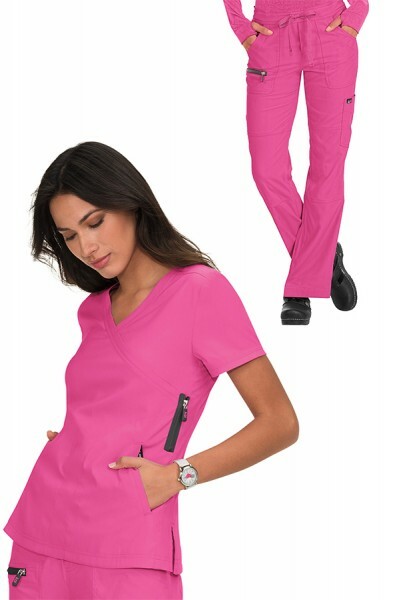 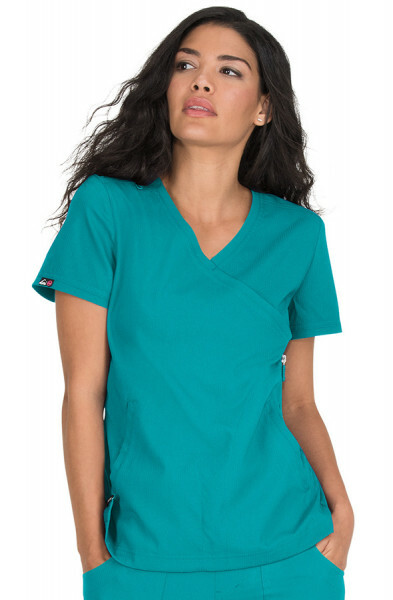 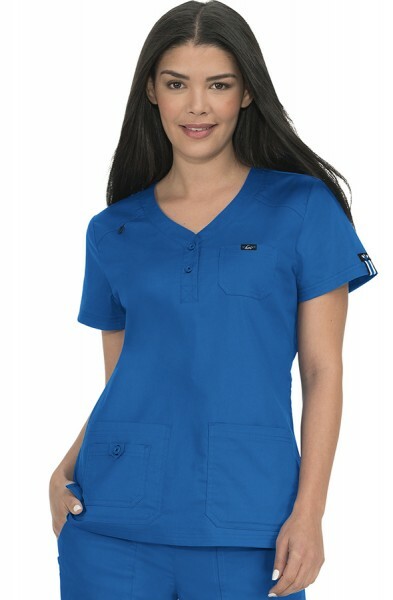 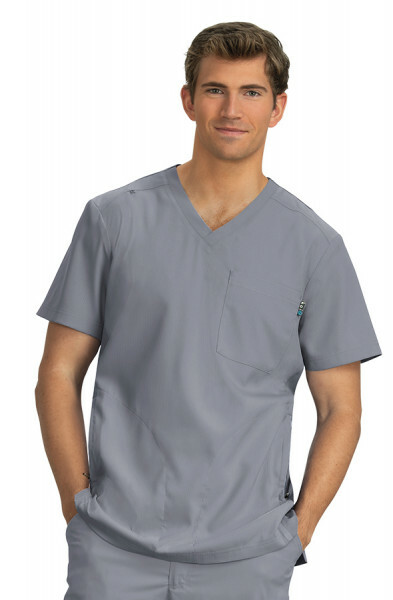 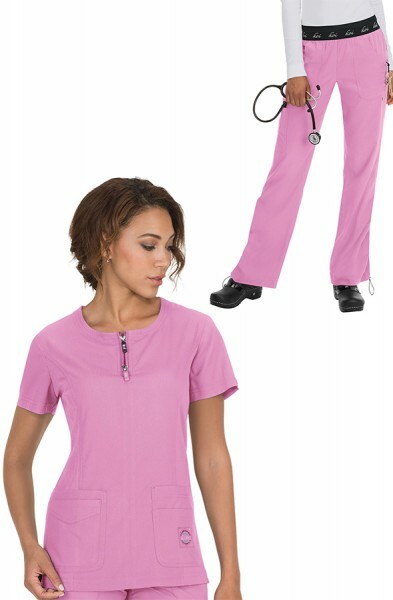 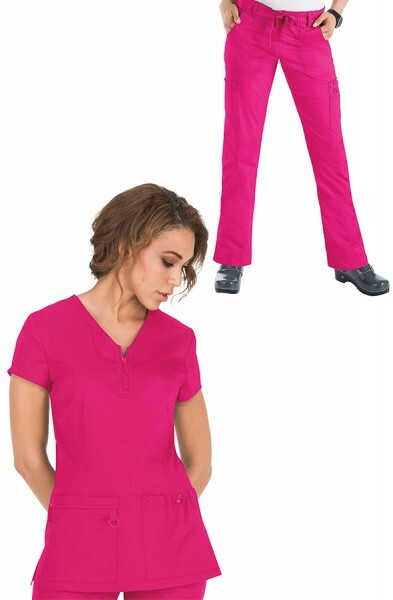 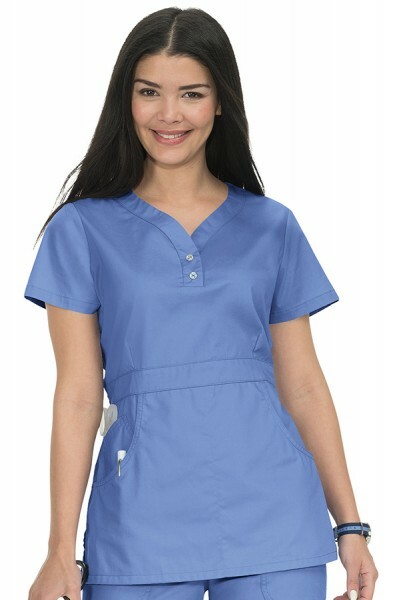 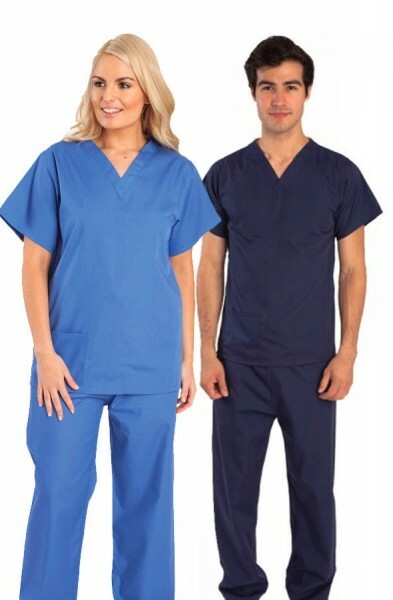 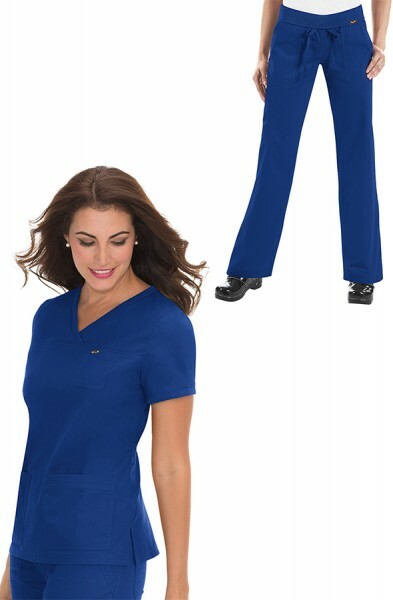 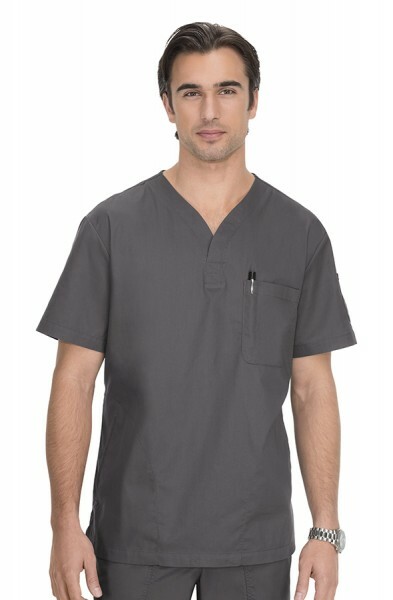 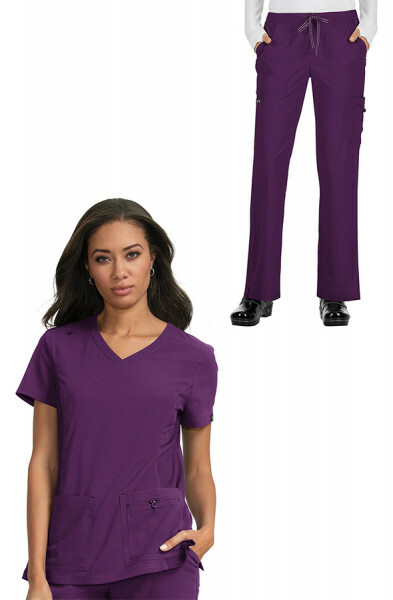 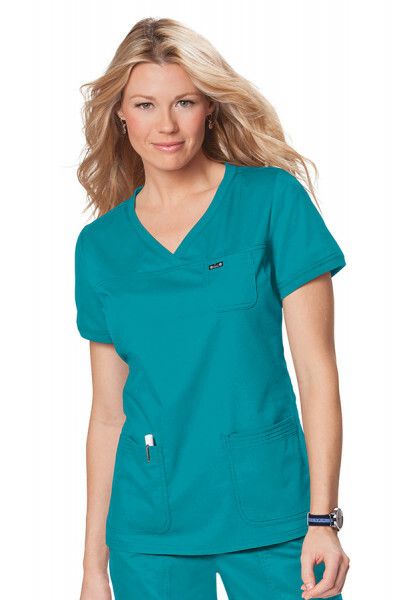 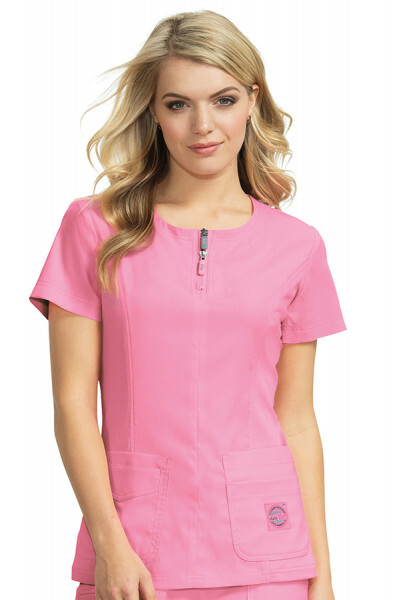 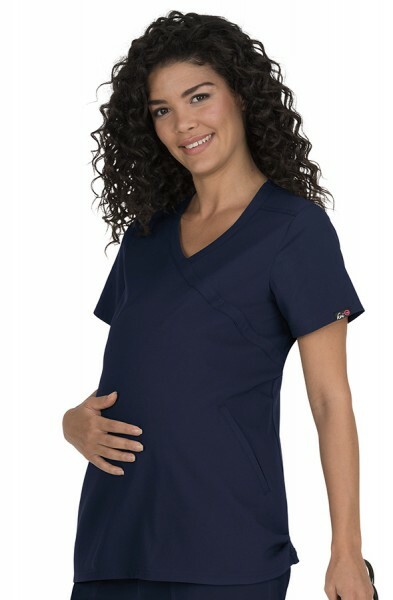 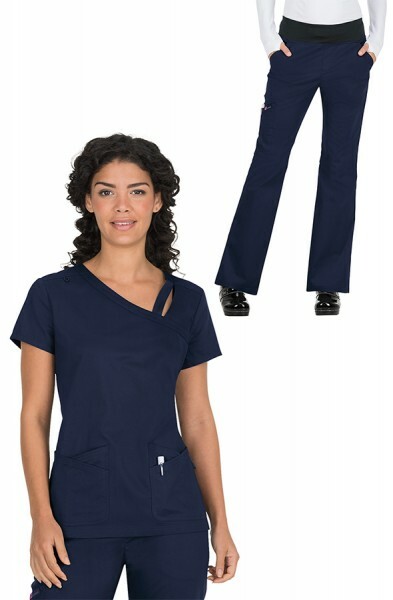 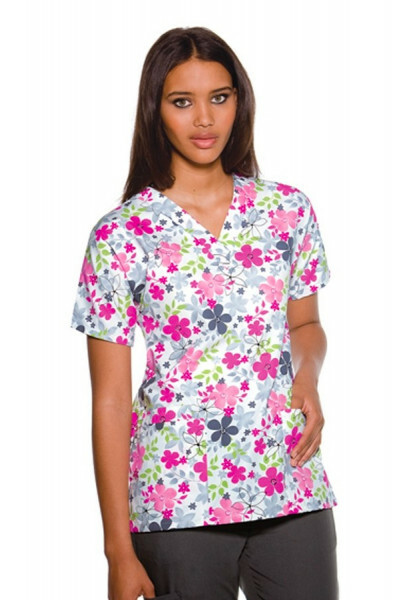 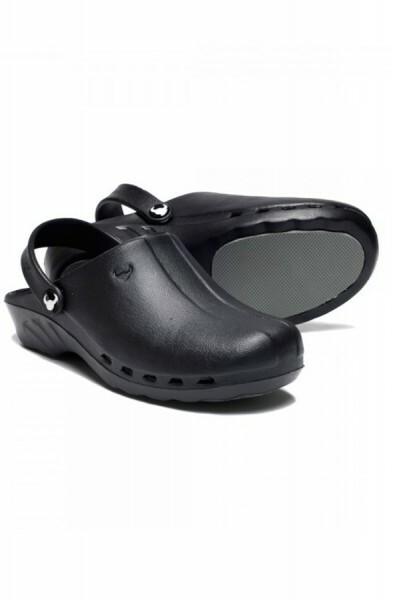 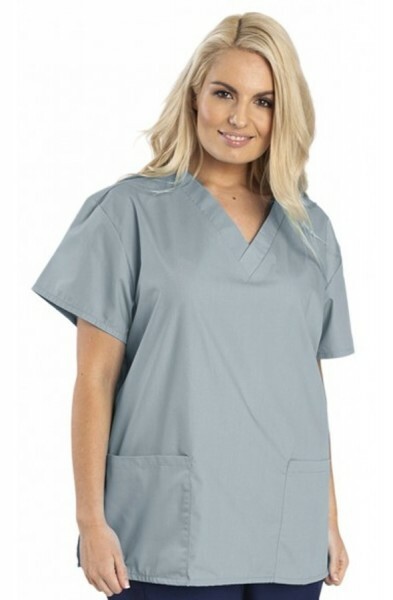 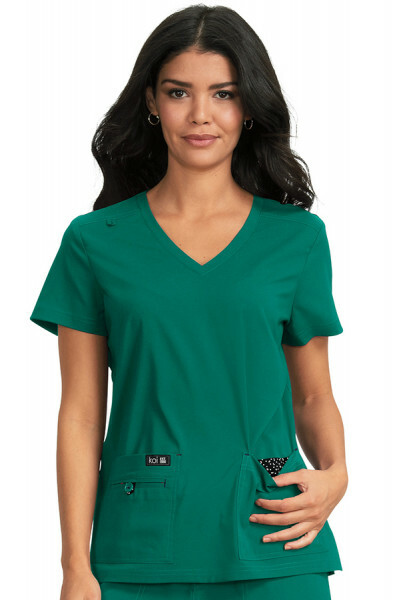 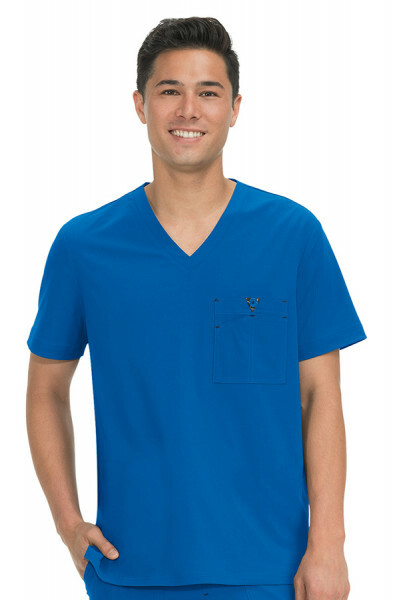 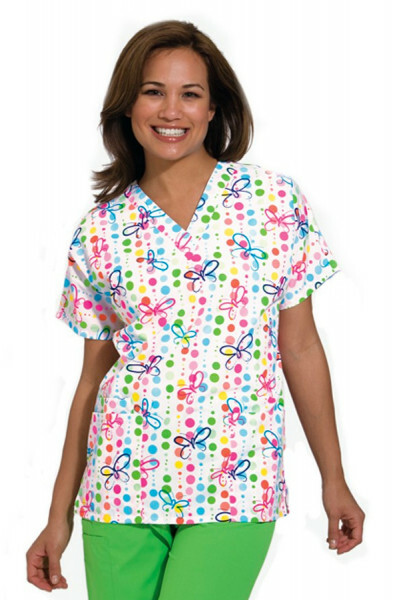 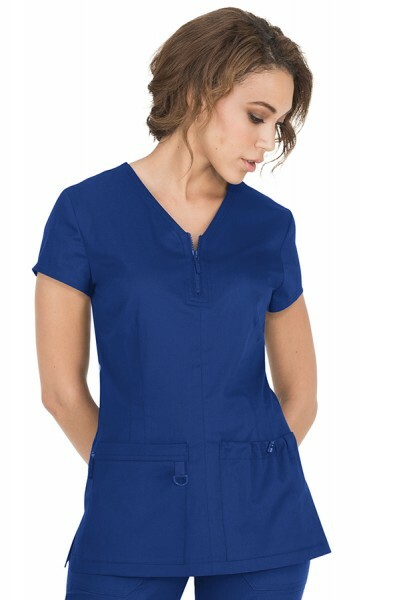 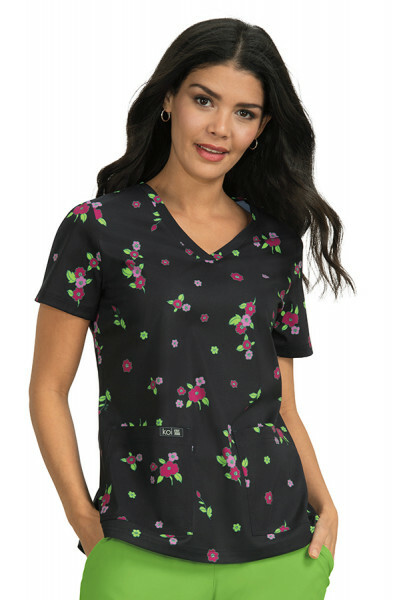 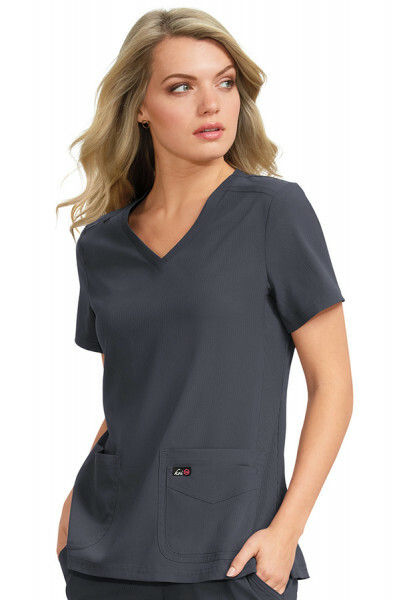 These medical scrubs are the traditional go to scrubs for every hospital in the country, These hospital scrubs are available in a variety of colours in sizes petite, small, big & tall. 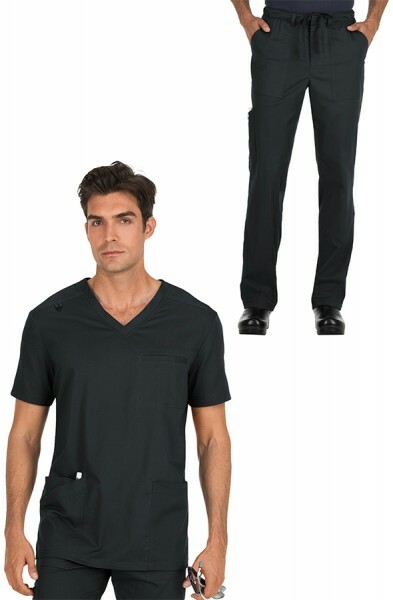 Customer review for "Budget Scrub Trousers"
Great product, high quality, unbelievably fast delivery!